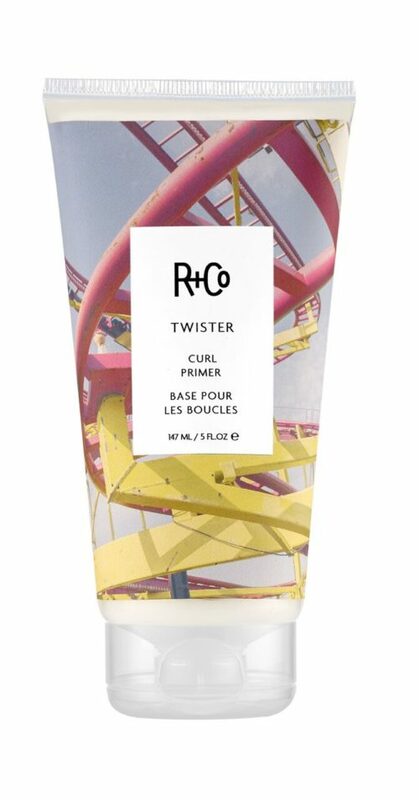 With just the right amount of staying power, R+Co Jackpot Styling Creme is the only product you need for everything from a slicked-back look to a perfect blowout. 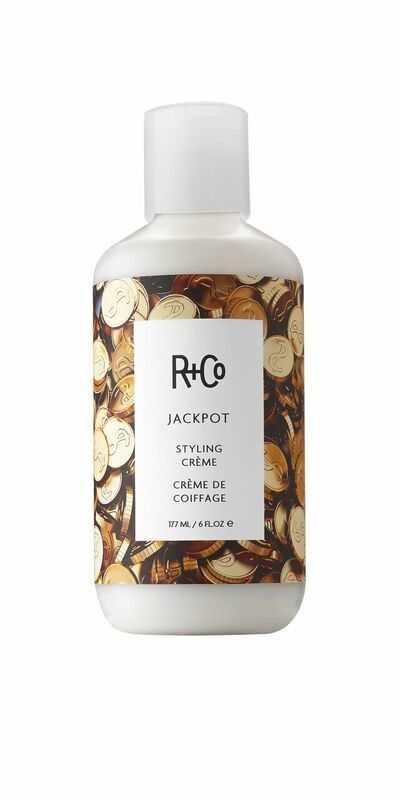 R+Co JACKPOT Styling Creme makes everyone a winner. 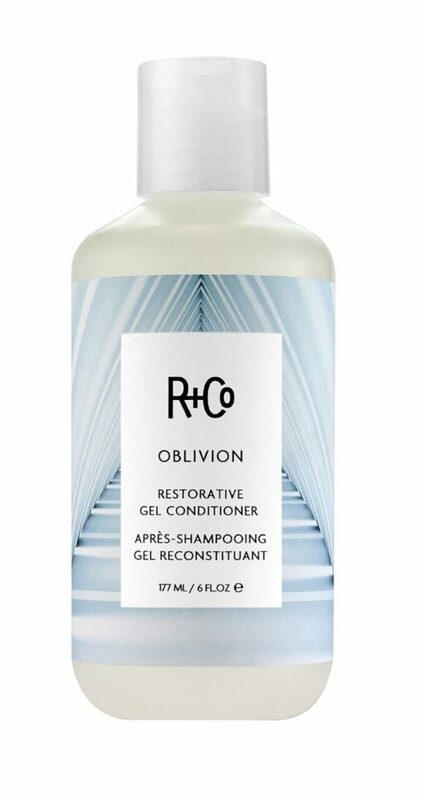 With just the right amount of staying power, this is the only product you need for everything from a slicked-back look to a perfect blowout. Apply to hair and comb through to get even distribution. 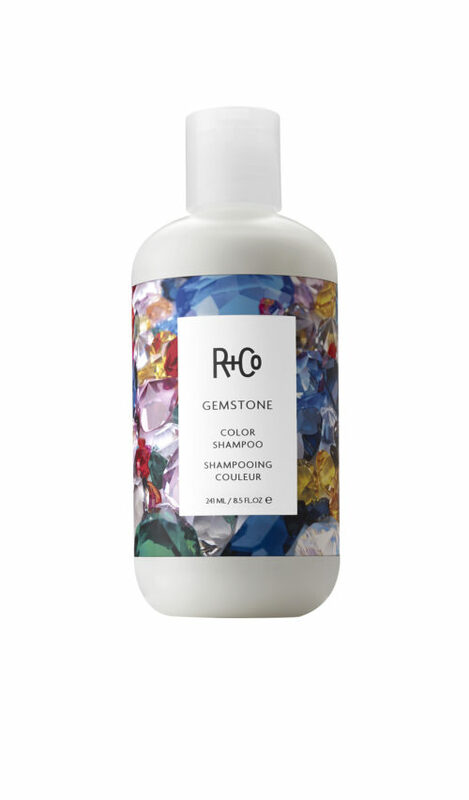 For a stronger hold, use on towel-dried hair; for less hold, apply to wet hair. 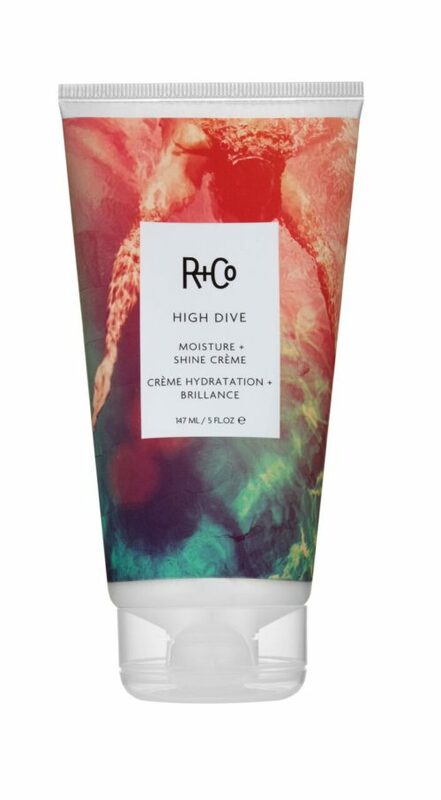 Hydrolyzed Soy Protein – this ingredient moisturises and improves hair’s elasticity. Aloe Leaf Extract – found in Japan, this extract seals in moisture and smooths the hair. Green Tea – grown in Japan, this ingredient is rich in antioxidants, and fortifies the hair’s strength and lustre. Geranium Extract – from India, this extract quenches dry and damaged hair. 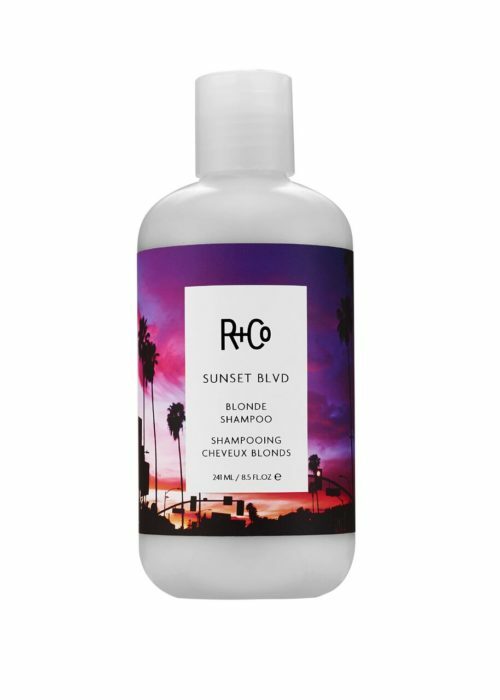 Remember, we offer Free delivery for purchases over $100.00, so why not check out our other R+Co products while you are here!